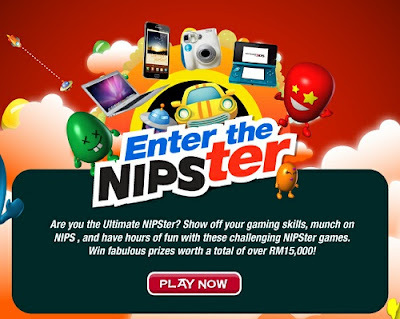 Visit NIPSter Facebook fan page for more details. Rally up your friends and toast with Heineken! Exclusive invites to party with Ferry Corsten awaits!